Give us a call today to get the comfort you need in your home. Northside Mechanical partners with Carrier brand to offer an wide selection of cooling systems to suit any application. Severe weather in Chicagoland makes reliable heating a priority. When it comes to home heat, trust Northside Mechanical! Northside Mechanical partners with proven industry leaders as Bradford White, AO Smith, & Rheem to offer a range of solutions. Call on Northside Mechanical, and we’ll set you up with a backup generator perfect for your specific requirements. Trusted Heating & A/C Services in Des Plaines, IL and Surrounding Areas! 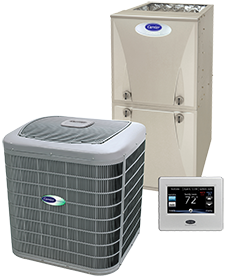 Northside Mechanical provides conscientious and expert residential and commercial HVAC services across Chicagoland. We handle the new installation, essential upkeep, and prompt repair of heating/cooling equipment, water heaters, and standby generators, including heat pumps and ductless options. Contact us at 773.251.8891, and let us demonstrate our commitment to customer satisfaction. We continue to build upon a longstanding reputation for exceptional value, products, and job performance. As a smaller company, Northside Mechanical offers unique benefits, which translate into cost and time savings for our customers. No matter the challenge, we personalize our approach. We recognize that when it comes to your goals, concerns, budget, and demands, there are no generic solutions. Give our team a call for all your HVAC repairs, maintenance & installations throughout Des Plaines, Mt Prospect & Park Ridge, IL! From customized system design and installation procedures, to accommodating scheduling, quick turnaround, and tidy job sites, we simplify every service and ensure convenience. Northside Mechanical delivers unmatched value and results across Des Plaines, Mt Prospect & Park Ridge, IL. The heating and cooling company you can trust in Des Plaines, IL! 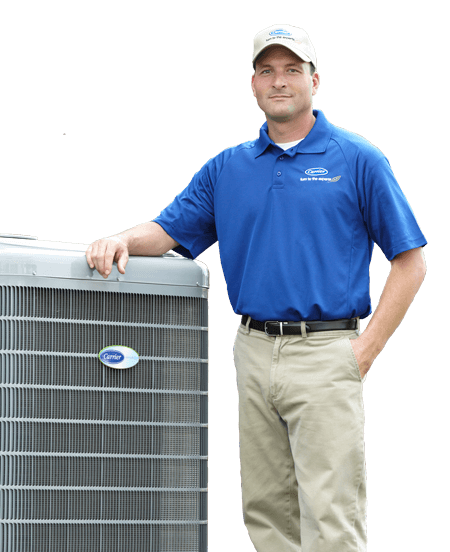 When it comes to your air conditioning service, HVAC repairs, heating installations, and more, you need a company you can trust. Our team of technicians are fully trained, knowledgeable, and friendly – so you know they’ll get the job done right. We’re proud to serve our neighbors in Des Plaines, IL and surrounding areas with heating and cooling services they can count on. Give us a call today at 773.251.8891 to learn more!